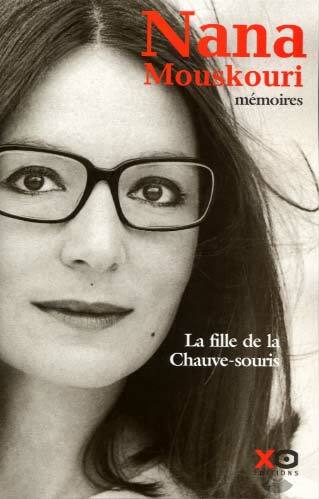 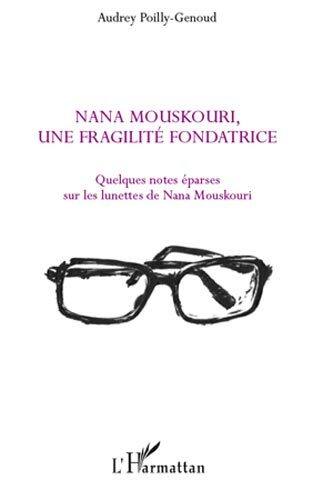 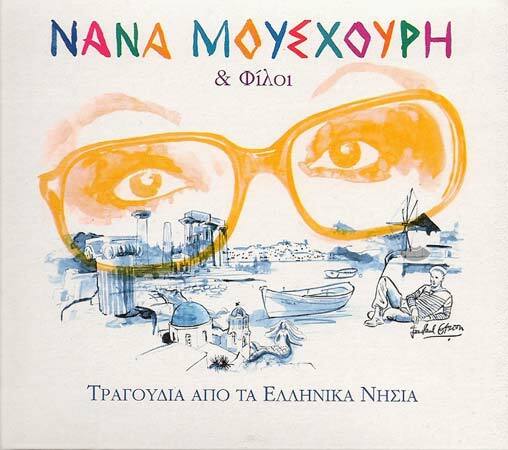 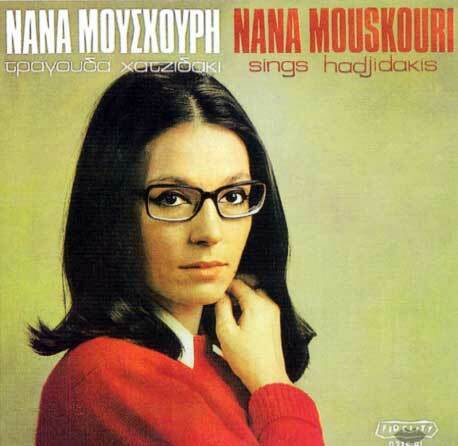 An edition for the Nana Mouskouri's 50 years in the discography. 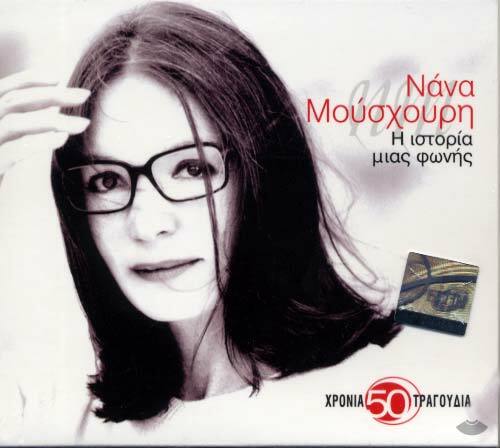 The great Greek singer with its countless successes in Greece and abroad is celebrating half a century in the discography with this triple CD. 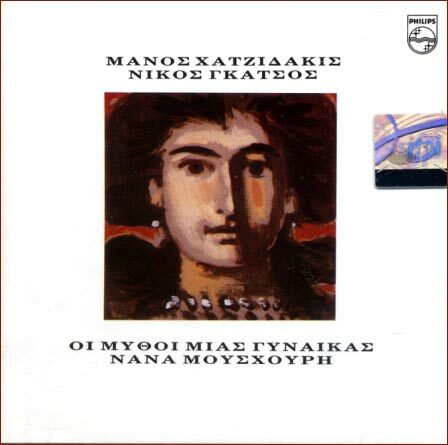 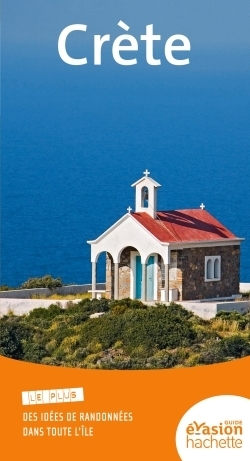 Η Ιστορία Μιας Φωνής / The story of a Voice includes historical songs that sealed her road and stayed classics: From « Kapou yparchei i agapi mou » and the « Chartino Fengaraki», to « Pame mia volta sto fengari », the « Odos Oneiron » and « Endekati entoli ». 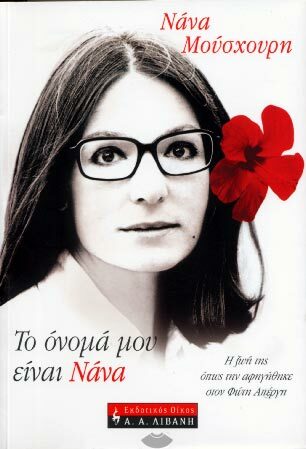 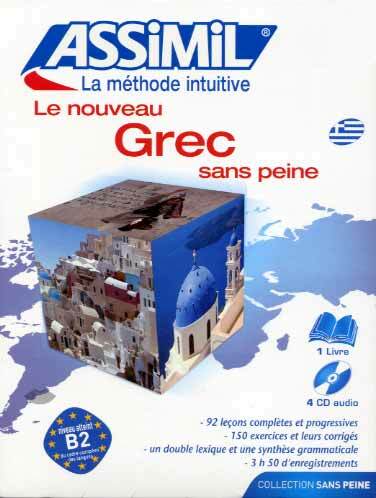 A valuable edition for a great Greek woman voice.